Wynn Resorts earnings fell short of expectations in the fourth quarter of 2018, and the company recently settled with the Nevada Gaming Control Board (NGCB) for allegedly violating sexual misconduct regulations, but CEO Matt Maddox nonetheless remains bullish on the casino empire’s future. Adjusted net income in the final three months of 2018 totaled $114 million, or $1.06 per share. Analysts expected $1.36 per. Maddox said Macau’s “inherent volatility” makes predicting market revenues difficult. The chief executive seemingly eased any investor concerns over the financial shortcomings by explaining he believes the company is well-positioned for growth. Wynn shares on NASDAQ increased two percent on Wednesday’s Q4 release. The stock is up again today. 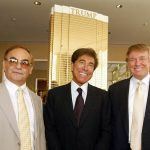 Earlier this week, Wynn Resorts and the NGCB announced a settlement had been reached after the state gaming regulator concluded its investigation into the numerous sexual misconduct allegations made against the company’s founder Steve Wynn. 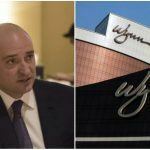 In a 10-point complaint, the NGCB contends that on at least seven occasions, Wynn Resorts executives were made aware of the billionaire’s alleged misconduct. Gaming regulators argue little action was taken. 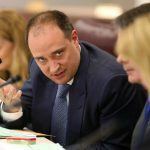 The Massachusetts Gaming Commission will soon conclude whether Wynn Resorts remains a suitable operator to hold a casino license. 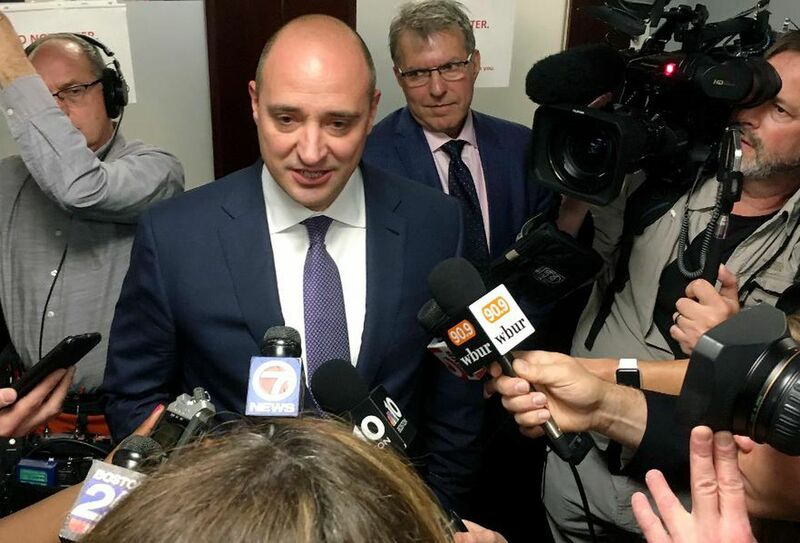 The Commission specifically wants to know if the company purposely withheld knowledge of the billionaire’s alleged sexual actions during its bidding to win the Boston-area license in 2013. Maddox, who replaced his mentor last February after Mr. Wynn’s resignation, only briefly referenced the NGCB settlement during the earnings call. The comment was prompted by Bank of America Senior Research Analyst Shaun Kelley, who inquired about whether there might be setbacks to Encore Boston Harbor’s June opening. “I’m sure you saw the press. Settled here in the state of Nevada on the regulatory issues. Everything except the fine. I want to commend the regulators for the extensive and thorough work that they’ve done in Massachusetts. They’ve taken this extremely seriously and I think that they’ve done a very good job and we’re now just looking forward to a hearing and for us to present our case,” Maddox explained. 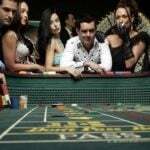 Several casino operators in Macau have reduced their dependency on the VIP high roller, and instead focused on attracting the general public visitor.